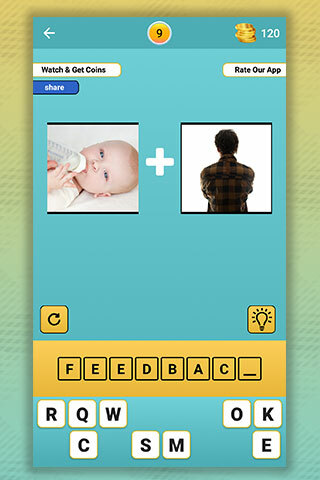 Buy this exclusive template today & launch your own Mix Pix trivia word Game on Play Store & iTunes. 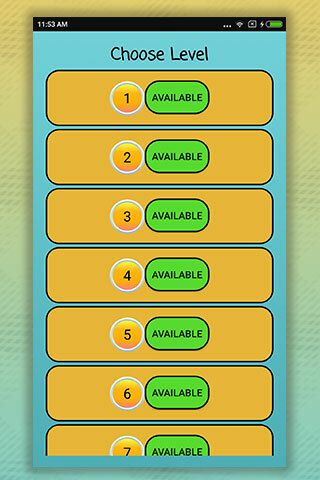 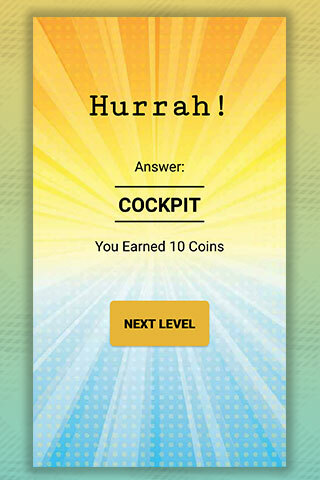 This Trivia Game has great earning potential. 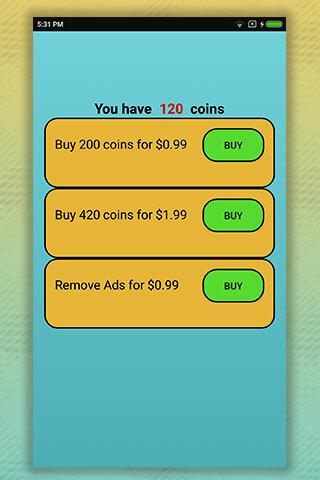 Get 1000`s of Organic Downloads and high revenue from Admob Ads within weeks.